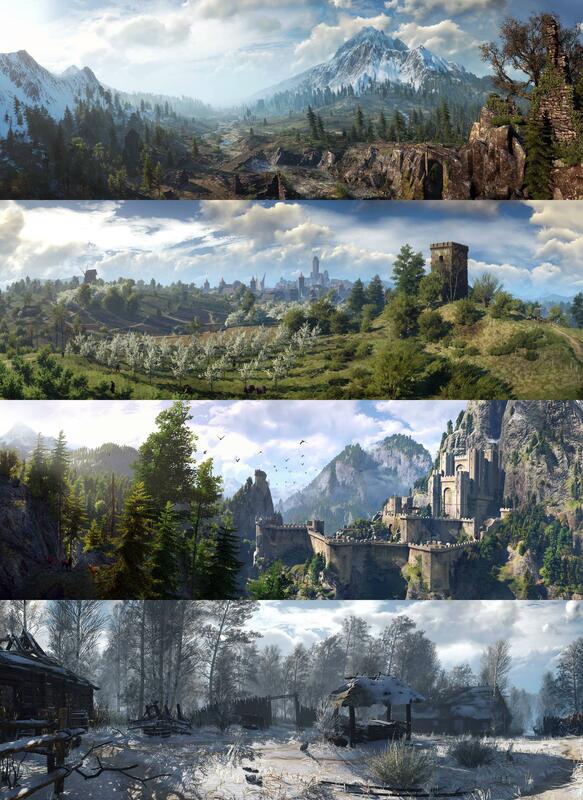 The Fat Kid Social Club: Witcher 3 Panoramas. This game keeps looking better and better. It was pushed back to May 19th. Sony still doesn't care about you.